The purpose of security assessment is to describe and give important details related to the security issues and systems that must be existed and ideal to have in any structure or building and to the people involving on it. The Security Risk Assessment Templates is a way to understand the security matters and highlight the security purposes as part of protecting and providing safety to the people and to the whole building also. The template for security Sample Assessment Templates is under the assessment template which presents samples related to security issues in a certain company. These examples are free to download in a preferred format and it is time saving for people and company who needs to have this kind of assessment. 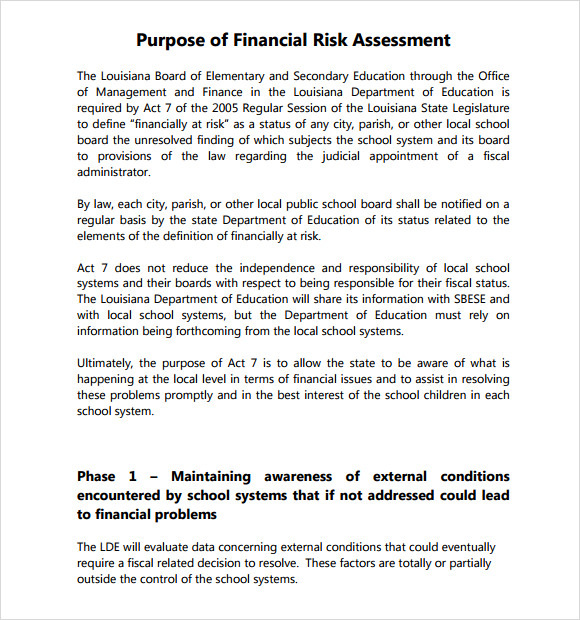 The financial risk assessment template helps in finding out the safety of a place or a system and in gauging the fact whether it is safe to out money on that system or in that place. This template is really useful for people because people are always concerned about their money. There are some types of information that need to be kept confidential and safe like personal or private details, confidential data of a company and bank details. Using an information security risk assessment template can help in ensuring the safety of this kind of information. 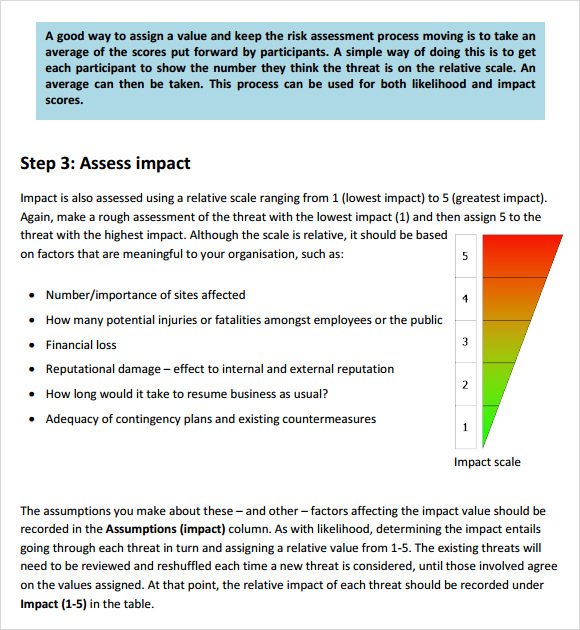 The security risk assessment template can be used for assessing the security level of a place or a system. There might be certain loopholes in the security of a place or a system and there are several questions that you might have in mind. So, using the security risk assessment template can help in ensuring the safety concerns of a place or a system. 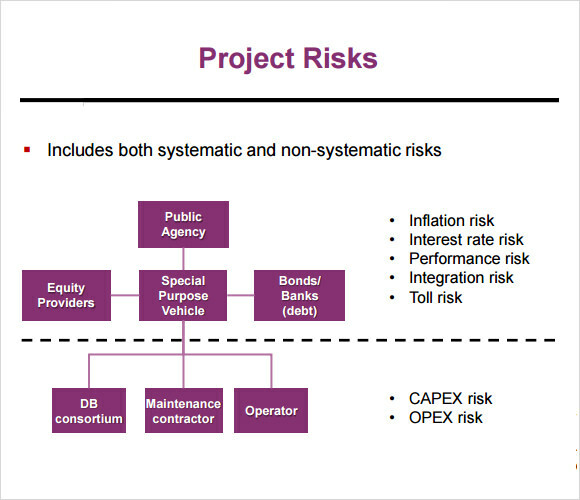 Very similar to the other templates, a risk analysis template helps in assessing or analysing the risk factors associated with the working of a system or a place. This is an easily editable, downloadable and printable template. Why Do You Need Security Risk Assessment Templates? Security risk assessment templates are needed for assessing the security risk of a place. These templates can conveniently be used by the security in-charge personnel of a place, a building or a locality. It is important to have an idea about the risk factors or the security concerns associated with living in a certain place. Once this is done, you can easily make plans of getting rid of such factors by considering certain security measures that can make the place safer. Security risk assessment templates work as handy tools giving the guidelines that are helpful in assessing the security risk factor of a place. You may like Manual Handling Risk Assessments. The target audiences for these templates include people who look forward to shifting to a new place; financial institutions and banks and the people who give out money. 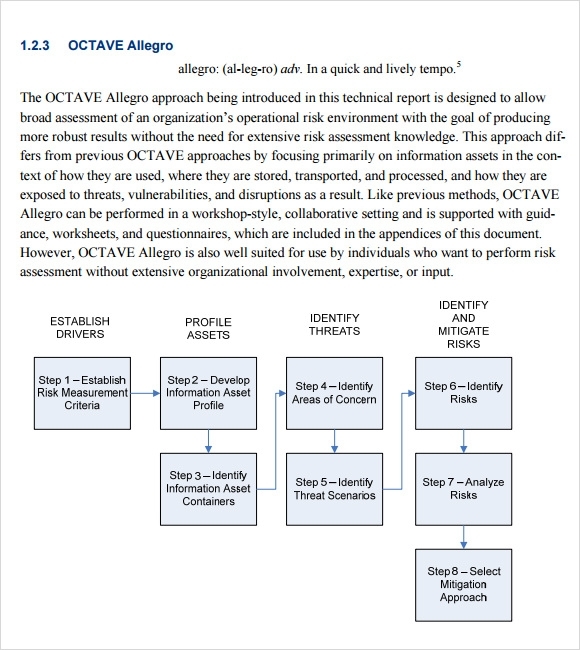 Even the people who share financial and personal information, the people that give confidential information and the people who take up the responsibility of the security of other people are the target audiences for security risk assessment templates. 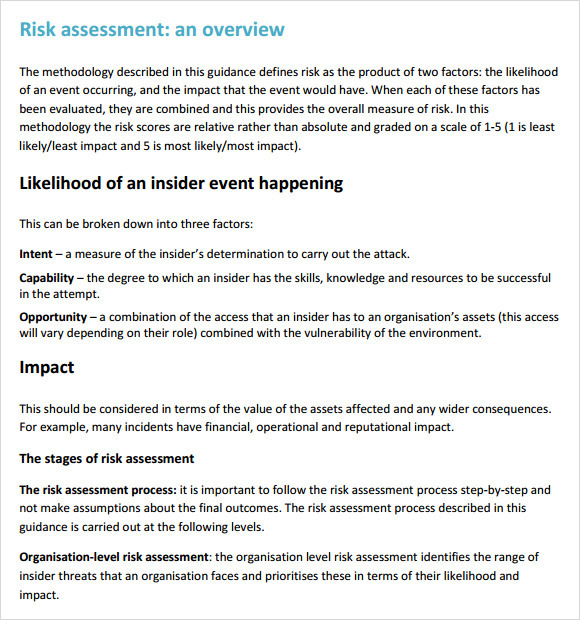 You can also see Product Risk Assessments. 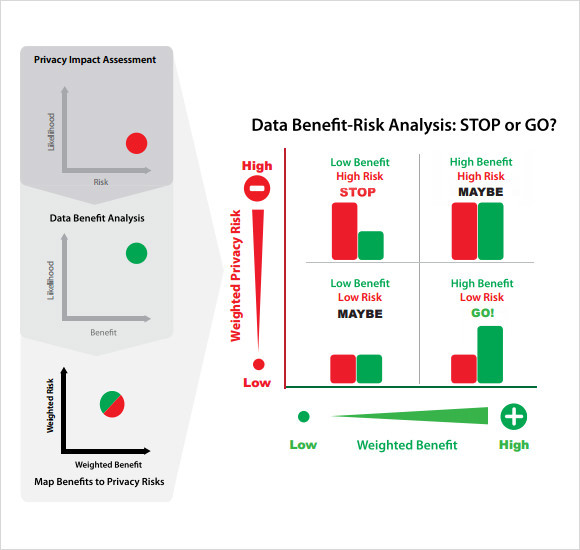 What Are the Benefits of Security Risk Assessment Templates? One of the major benefits of a security risk assessment template is that it helps in ensuring the safety and the security of a system or a place. It offers a complete outline in finding the security arrangements of a place. 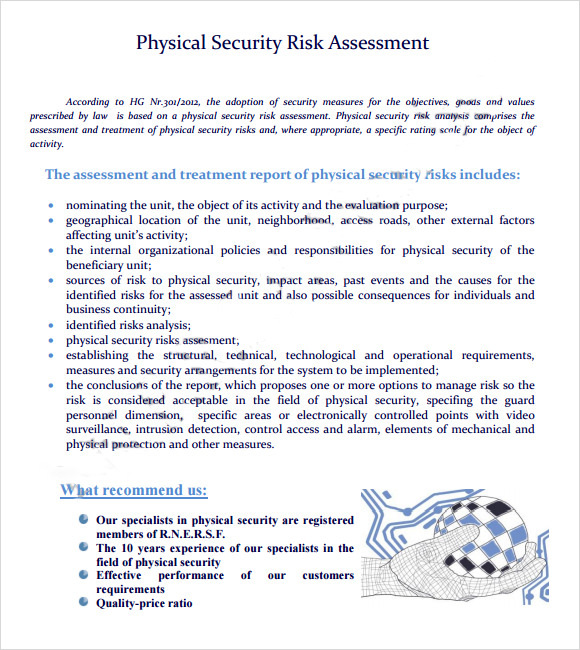 A security risk assessment template also offers a clear background towards working on the security of a place. These templates are very important especially when individuals provide their private information to different organizations or to different people. Security risk assessment templates are the way to go when it comes to ensuring the security of a place. These templates can be customized very easily and necessary changes can also be made conveniently.